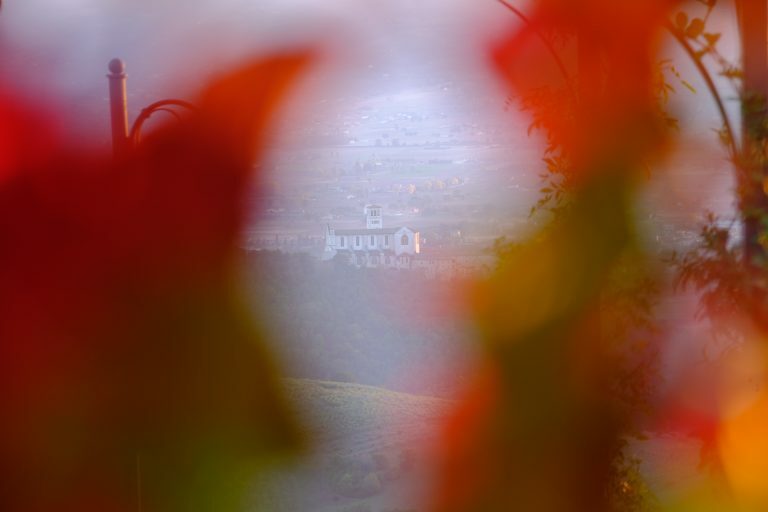 An Hotel in Assisi , removed from the outside world, shrouded by the Umbrian hills’ silence, colours and scents. 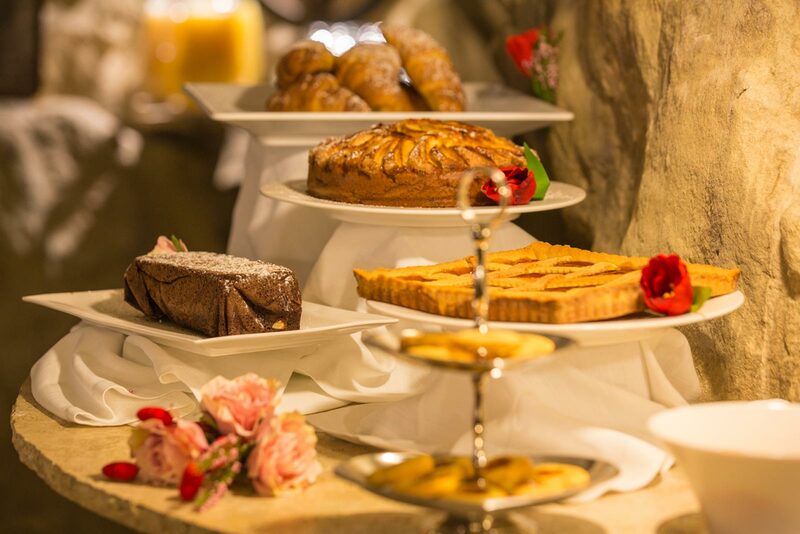 This peaceful oasis is a 4 stars hotel located within a 0 acres park where courtesy and affability marry both culture and art. 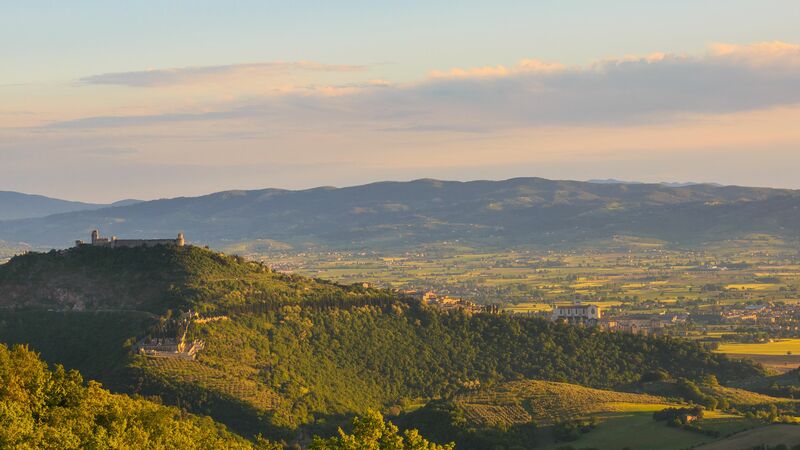 Petrata Castle, a Relais situated in the heart of the countryside, near Saint Francis’ Basilica, rests 600 metres above sea level on a sunny, placid plateau at complacent Assisi. 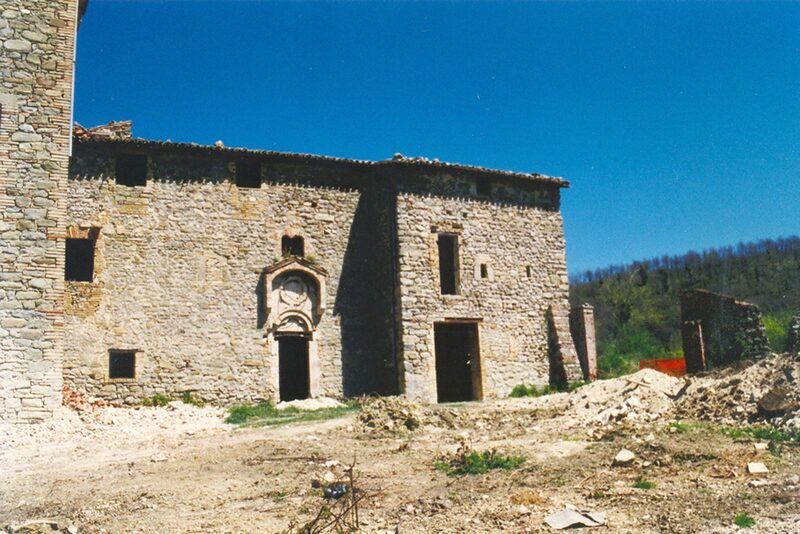 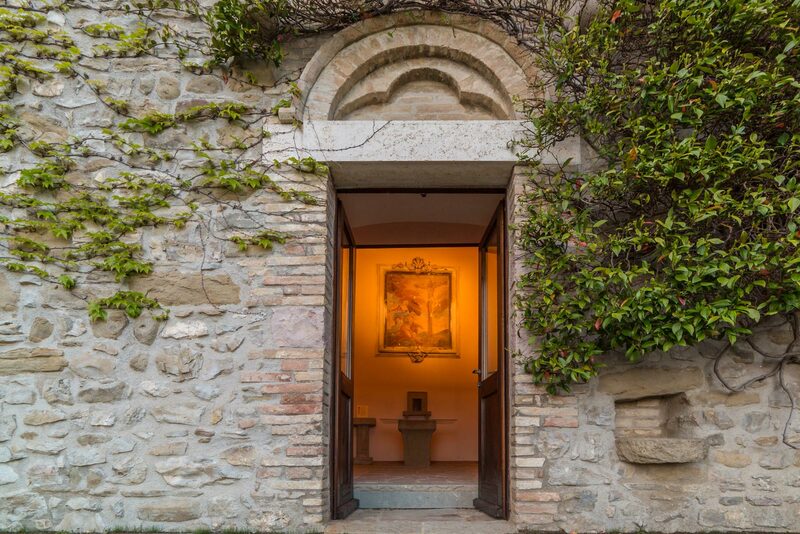 The Hotel arises from an ancient XIV century fortress, along its annexed chapel, back into its old splendor due to some conscentious restoration. 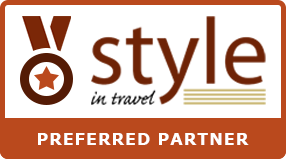 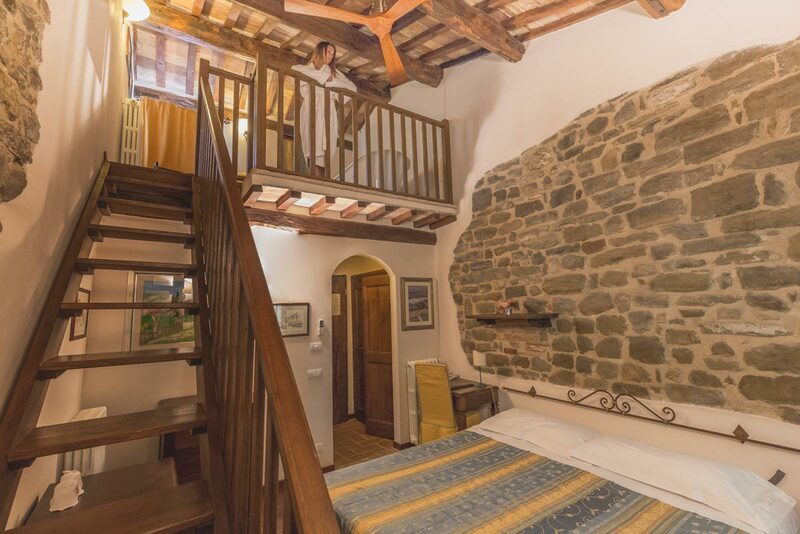 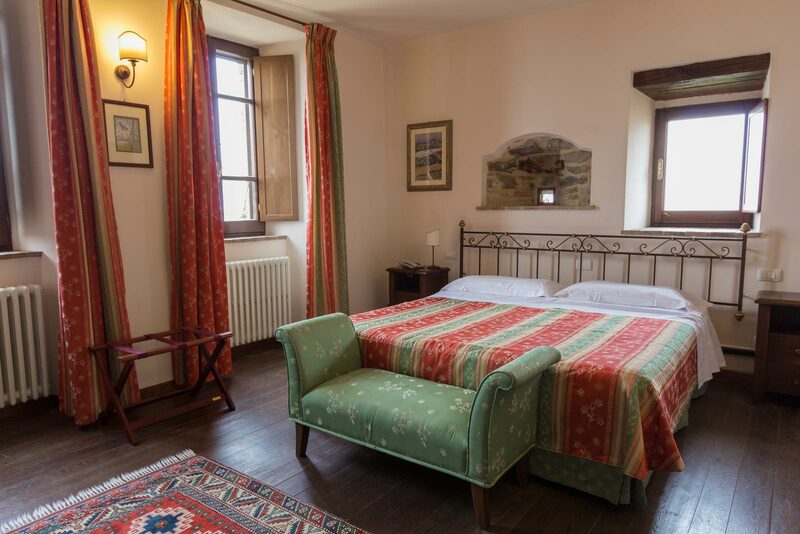 Included 4 stars hotel reservations for 7 Suites, 5 of which are Junior lodgings, plus 16 Standard rooms, all of them different from each other, with antique furniture, precious fabrics, wooden beams and exposed stone trusses. 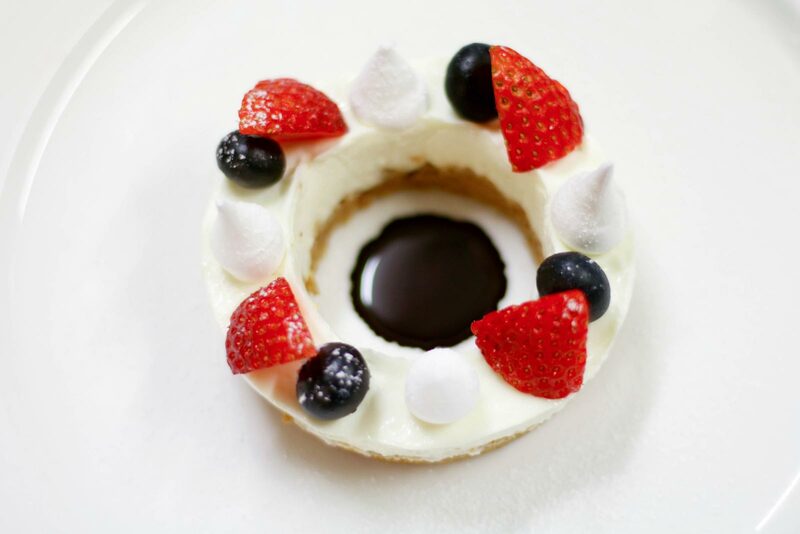 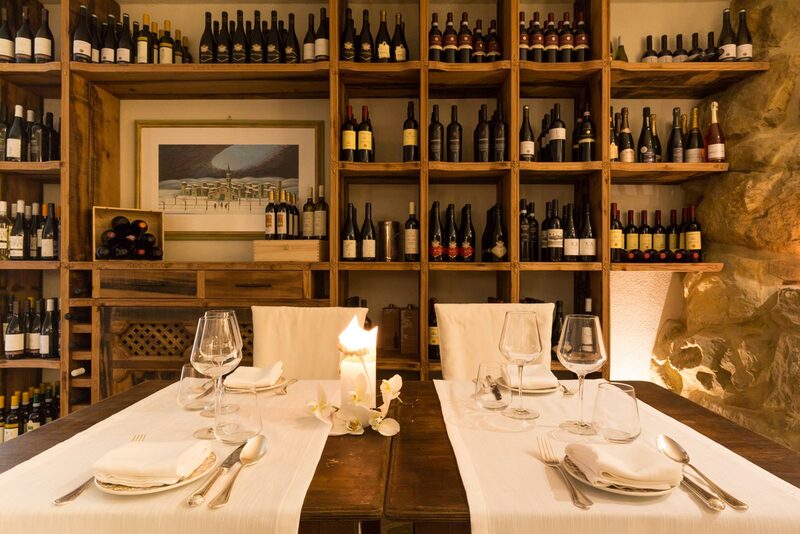 The restaurant serves as a refined, small-scale universe where guests may relish on traditional dishes from local cuisine, while both dining halls and outdoor spaces are perfect for all kinds of events, ceremonies and weddings. 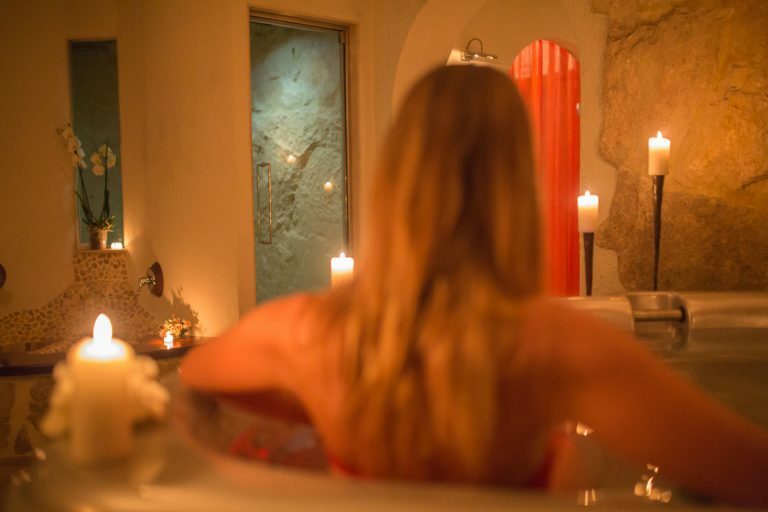 Our spa offers sauna, hammam, jacuzzi, relaxing area, emotional paths and kneipp treatments for couples’ exclusive use. 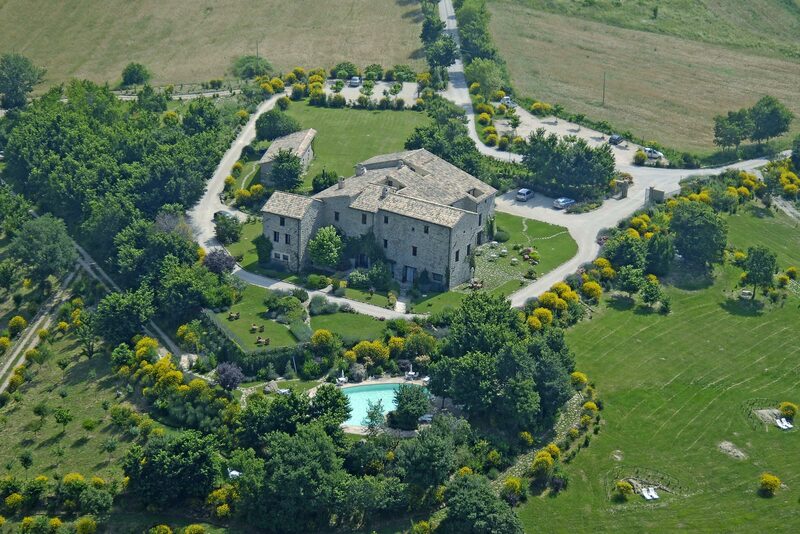 Ancient fortress of the XIV century, carefully restored to guarantee an unforgettable stay for its guests, only 20 exclusive rooms, spa, 50 hectares park and refined restaurant complete this place with unique views of Assisi and Perugia. 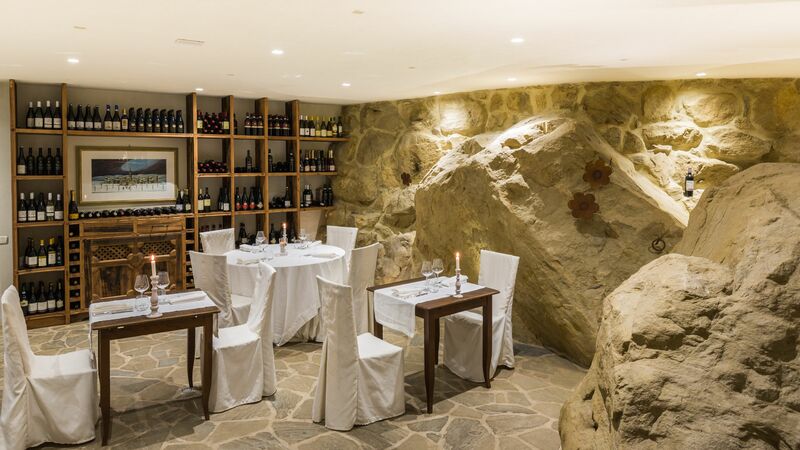 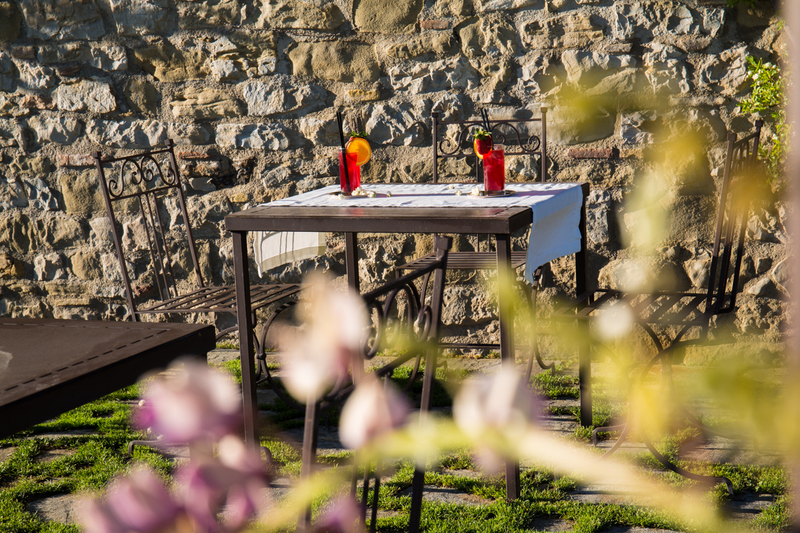 From breakfast in the cave, lunch in the garden until candlelight dinner you will be able to enjoy the best of Umbrian tradition in an elegant and refined atmosphere. 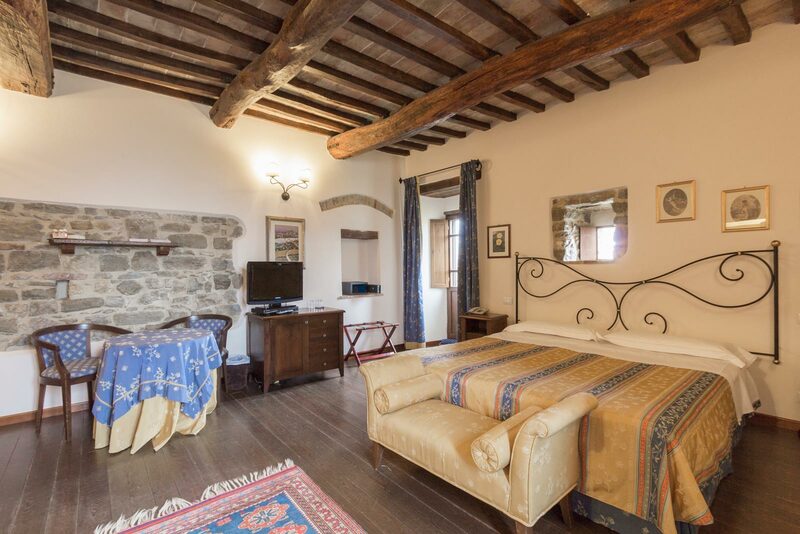 In the utmost silence, in the warm atmosphere of stone-faced view, wood beams and incredible landscapes, you will rest as never before immersed in history. 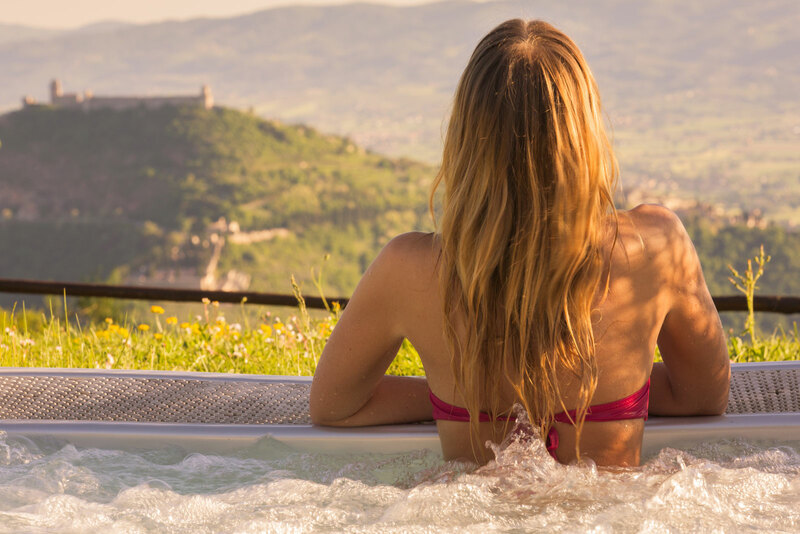 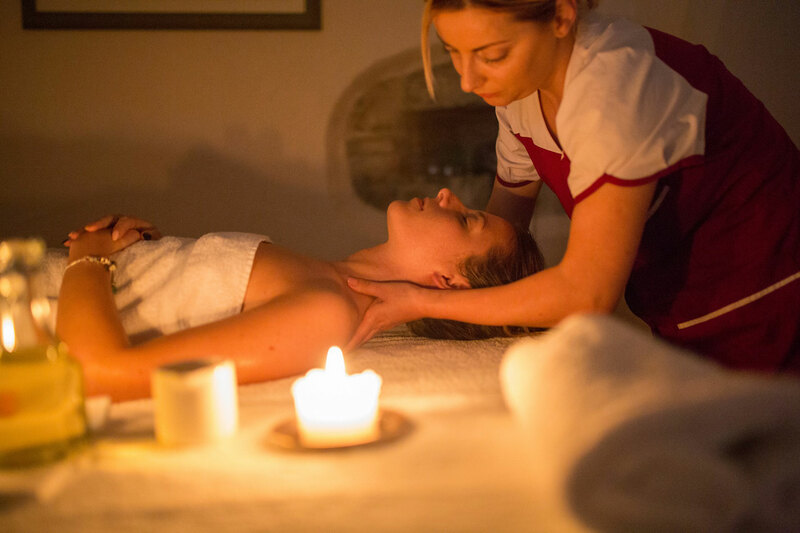 Wrapped in an intimate and private atmosphere, in addition to the natural wellness around the castle, you can devote time to yourself to regenerate mind and body. 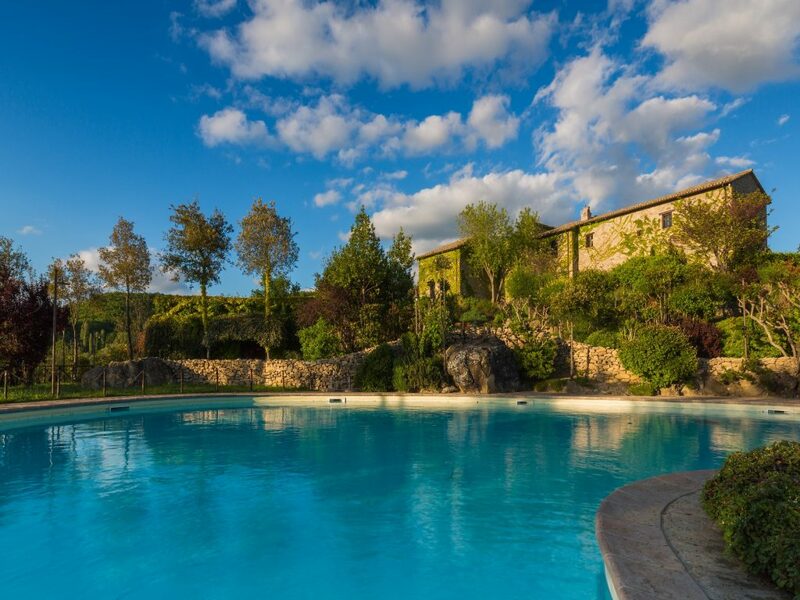 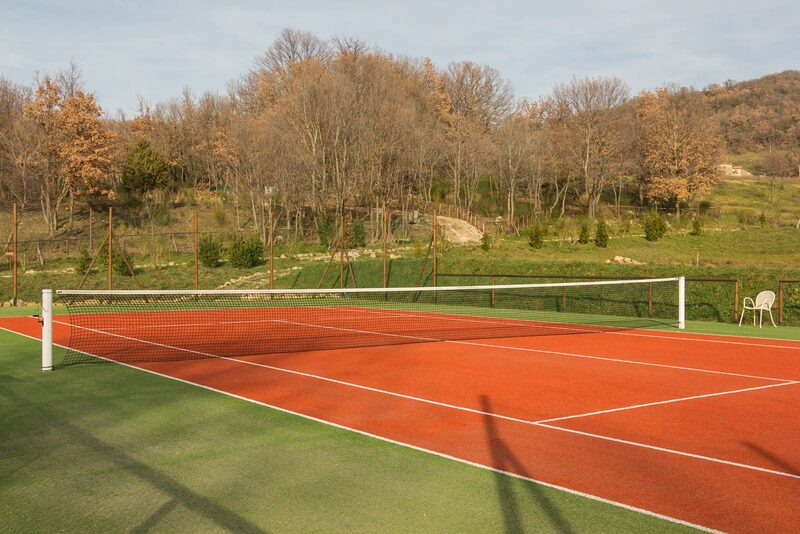 A 50-hectare park surrounds the castle and offers unique views in direct contact with nature and its most precious fruits, from the olives to the fruit. 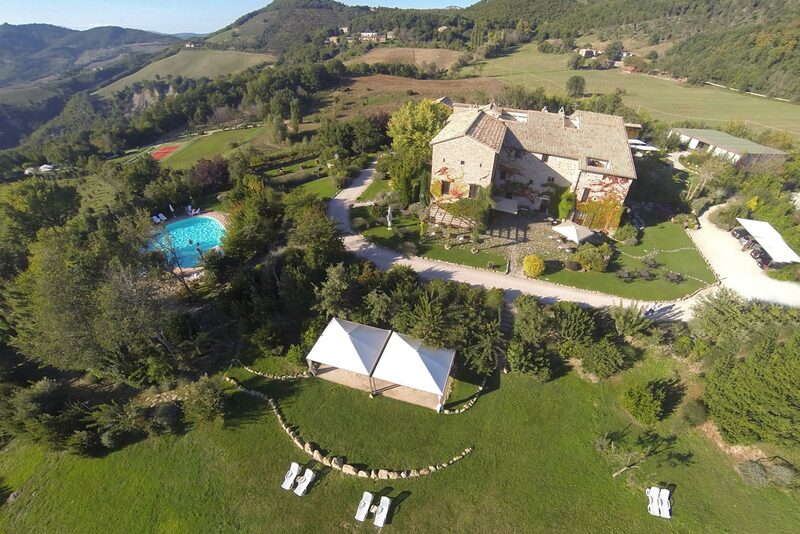 The Hotel in Assisi near the Basilica of Saint Francis, Petrata Castle is situated at a privileged location into the lush Umbrian landscape, just 5 kms away from the town center. Such a strategic position, resting 600 meters above sea level on top of a sunlit, placid tableland, is capable of infusing tranquility through the beauty of the surrounding nature. 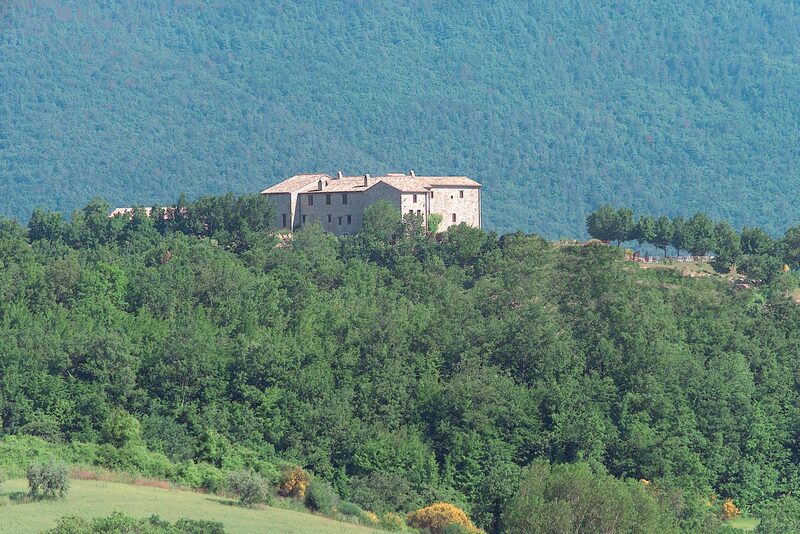 Luscious hills encircle this evocative Country House, bringing a spectacular view of both the city and valley.